Please read this before place order. Payment :T/T, Western Uinon, Cash . * Coffee Table and other accessories displayed are not included. * Imported top grain cowhide leather is used on all seating, backrest and armrest areas with a high quality PVC match used elsewhere. 4 Excellent after-sales service: A>2 years warranty again the manufacture defect, offer lifetime consultation on problems occurred. B>2 Sofa cleansers are free for 40HQ. A:FOB Shenzhen for order meets MOQ.EXW for orders less than MOQ. We could provide the transportation agency for EXW order, but the shipping cost would be for the buyer’s account. Q:Do you accept sample order ? A : Sample order is acceptable, but production cost and shipping cost would be for the buyer’s account. Q: Can you design or modified the products as we request? A : We have R&D capability and professional & efficient team, customized service and OEM/ODM are welcome. We will try our best to make it come true as long as you have reqiurements. Q: How long will it take for delivery ? A: One week for sample order. 20-25 days for the 1*40HQ(about 25sets). Q: What is your Payment trem? A: T/T: 30% Deposit,70% balance before loading, L/C, West Union. Q:How long will be the furniture be warranted? A: Inner Frame warranty for 10 years, Upholstery for 3 years. Warranty is based upon materials defect causing product failure within warranty. 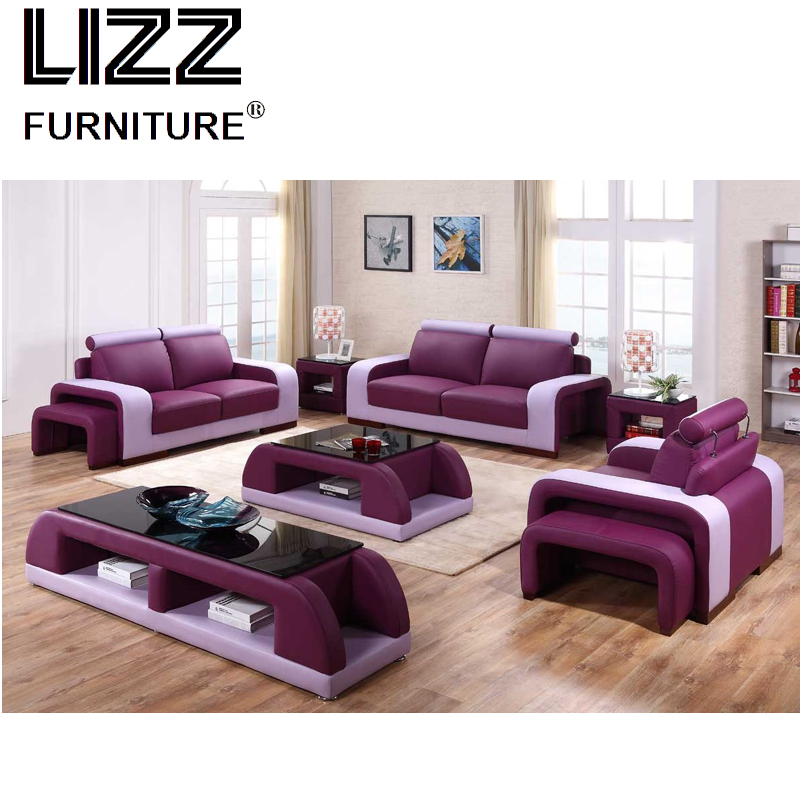 Lizz Furniture has been specializing in furniture industry for more than 10 years, which make us guarantee that we could offer you best products and service. 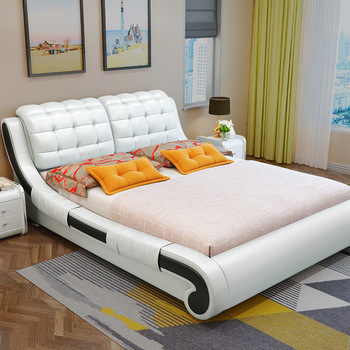 We produce furniture with our own relevant technologies, and all of our products will be strictly tested before delivery, which help ensure the quality, stability and favorable price of products. We try our best to win the competition with another companies in this industry, we have to do it well. Our Belief: Quality is our Life. 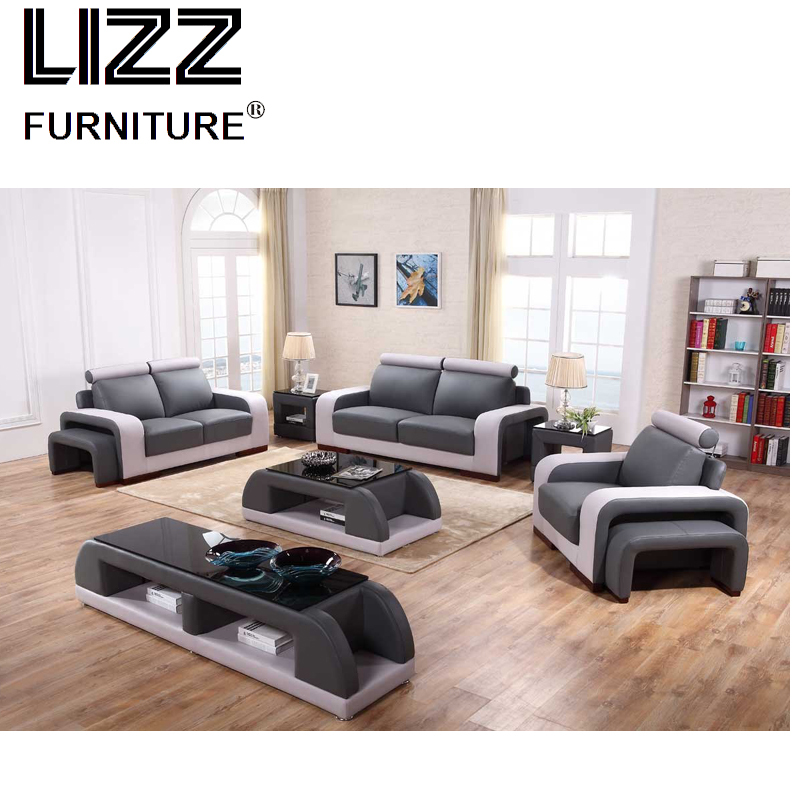 China Lizz Furniture Co,Ltd established in 1997 and invests plenty of advanced production equipment.It is located in the sofa baseâÂÂ€ÂÂ”Foshan,Guangdong, With more than 10 years’experience in producing and exporting Sofa,bed and other related products in China. 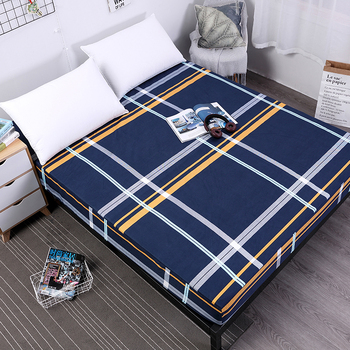 Our company has more than 500 employees,with area of 90000 m2 total,In order to improve our management system and make our products perfect,we pay great attention to quality and design,besides,we make sure our delivery is on time and each seat of bed conform to International Quality Management System certification officially. 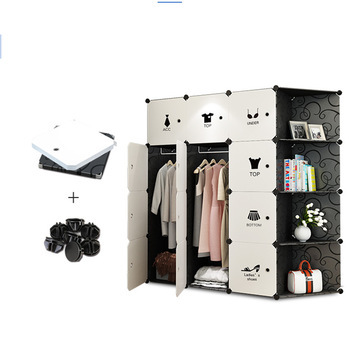 We hold each stage of product development,production inspection,loading and after-sales service to make sure our products meet our customers’ requirements,Elegant and comfortable products has made us obtain a variety of customers from all over the world. With a selection of leather grades and over 30 colour options to choose from, we can customize your preferred design to create a bespoke couch that is distinctive for your home. There is nothing more comfortable than a fine Italian leather sofa. 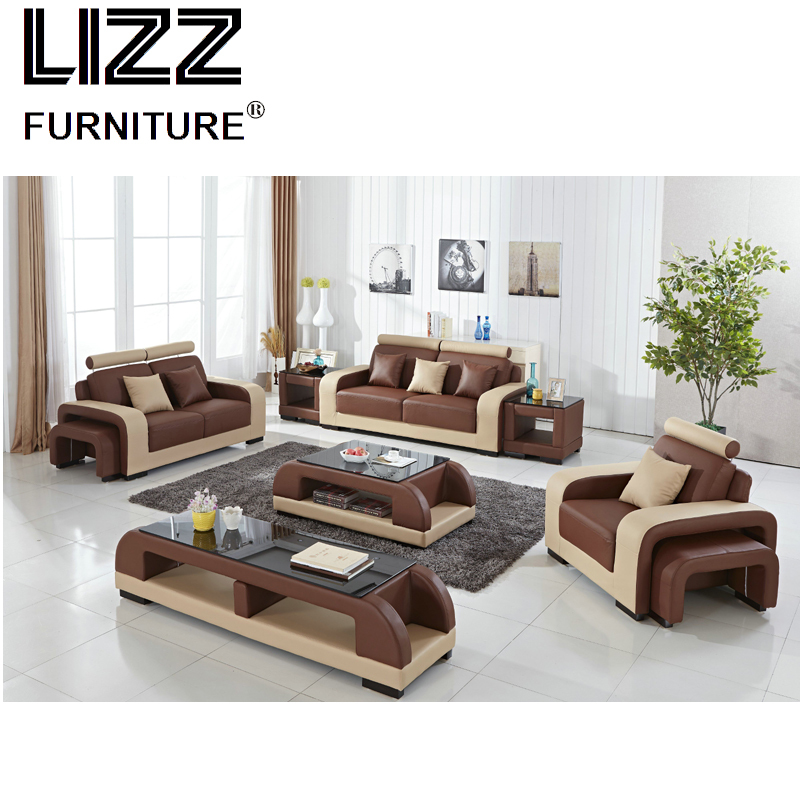 A high quality Italian leather lounge, can bring a sense of style to your living room that cannot be imitated by cheaper leather brands. Italian leather is widely recognized because of its high quality and is the softest of all the options. 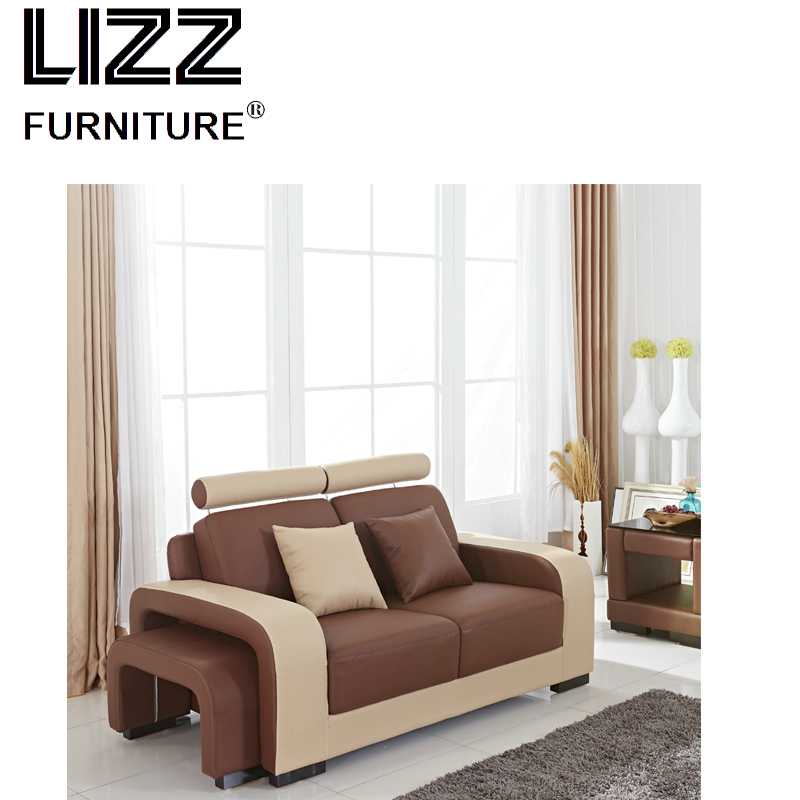 Our Italian leather sofas are made of 100% genuine Italian leather, for a plush look and feel. Whichever design you prefer from our diverse and impressive range of Italian Leather sofas, you can be guaranteed of a striking sofa of superb quality. 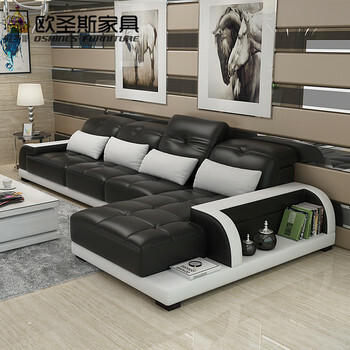 Add beauty and richness to a room with elegant top grain leather sofas. This kind of leather is made from the outermost layer of cowhide. The top grain is strong, yet so supple making it an ideal material to make durable sofas and lounges. Our collection of top grain leather couches exudes style and epitomizes comfort. We use only genuine top grain leather from the greatest tanneries in the world; therefore, you can be certain that your sofas will not only look posh, but also last long. 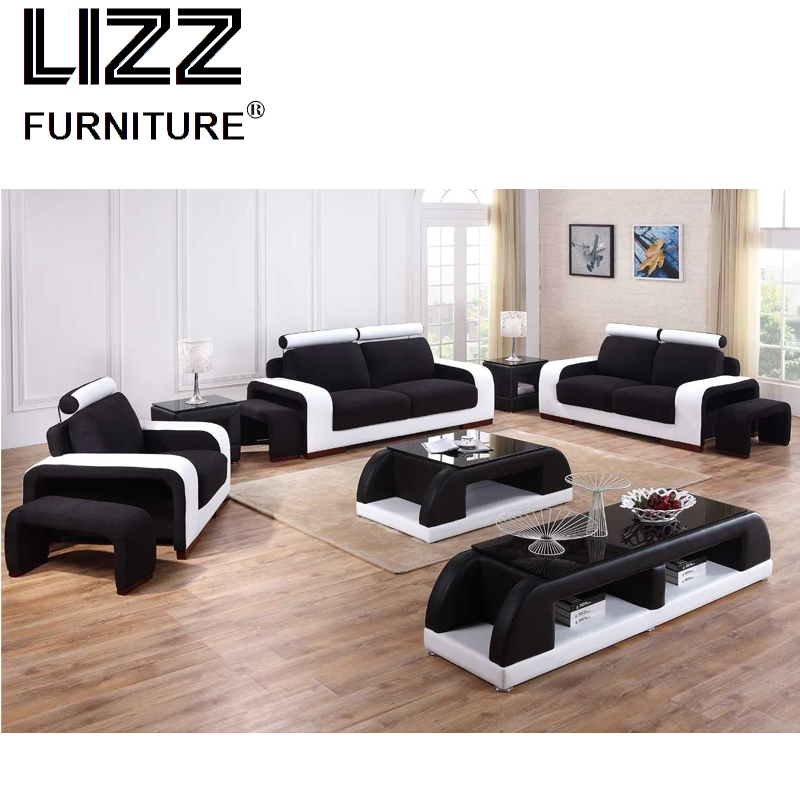 Add comfort to your living room with our range of imitation leather couches. Imitation leather is a synthetic material built from leather leftovers bonded together with a latex adhesive, encrusted with polyurethane and held by a cloth base. 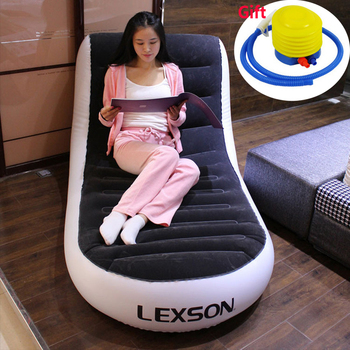 It is environmentally safe since it does not undergo any chemical tanning. This leather is recommended for light use and comes in many different colours and finishes to compliment your living room. 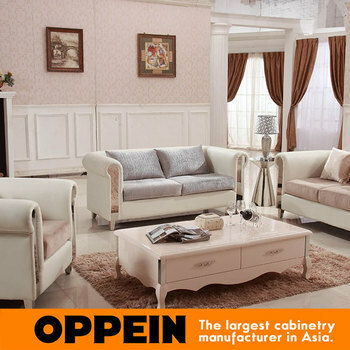 Our imitation leather sofas are constructed of 100% genuine imitation leather to give your living room that classy look. Usually your parcels are shipped within 7~15 days. Delivery Time:We are very sorry that the furniture can not delivery by EMS, DHL, Fedex…,because the furniture has very large volume and heavy weight,which will be very expensive for air express shipping.But the system in the store only support setting shipping cost for express.So the shipping cost showing on the store is not right for the furniture.Please contact me to get the exact shipping cost.All the furniture will be shipped by sea transport. 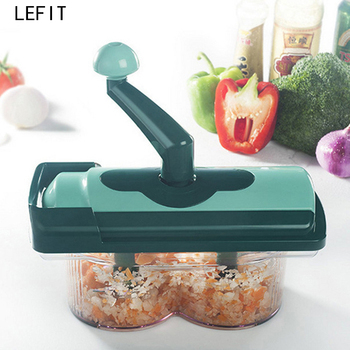 We have 2 years warranty for our products, if the products you buy are defective within 1 month . we will send you a replacement without extra charges or refund, when we get the defective products, if you’re not satisfied with the product, you can still send them back to us, but you need pay the shipping freight.